While the entire world is waiting for the Apple iPhone 8 launch, which is expected to feature radical changes, it now looks like that’s not the only device Apple is going to launch this year. Just yesterday it was rumoured that Apple would be launching four new iPads next week without holding any event and today, we have the complete names of the products along with the colour variants. According to the new report coming from techvalue.gr, the upcoming four iPads from Apple will be called as the Apple iPad Pro 9.7-inch 2, the Apple iPad Pro 10.5-inch, the Apple iPad Pro 12.9-inch 2, and the Apple iPad Mini Pro. The 10.5-inch Apple iPad Pro will replace the current generation iPad Pro 9.5-inch version, whereas the iPad Pro 9.7-inch 2 will be touted as the successor to Apple iPad Air 2, which haven’t received a refresh from Apple for a long time. Some rumours also claim that Apple will be killing the ‘Air’ lineup from their product portfolio. The leak also revealed the chipsets to be used in the hardware of the future iPads. 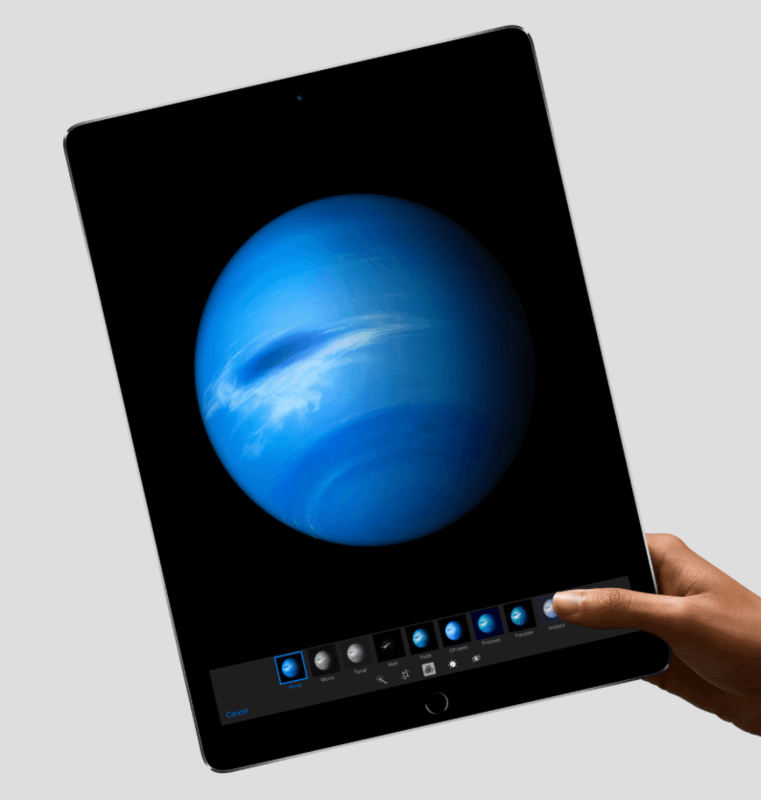 The iPad Pro 12.9-inch 2 is expected to be powered by the Apple A10X chip, whereas the iPad Pro 9.7-inch 2 might get the Apple A9 chip, which was first used in the Apple iPhone 6s, a couple of years back. Apple will release the four iPad models in four colour variants: Gold, Rose Gold, Silver, and Space Grey. Apple is not yet looking to release an iPad in Matte Black colour option, though. Also, all the rumoured tablets will come in three storage options: 32GB, 128GB, and 256GB. As mentioned earlier, Apple will be launching the new iPads next week and is currently testing the products in San Fransisco and California. However, the company hasn’t sent out any media invites for an event and rumours claim that Apple will just hold a press conference and announce the new iPads. Nonetheless, Apple not sending a media invite will raise several eyebrows, and the first one is that the new iPads don’t feature any significant changes from the existing ones, which will disappoint masses. Some other rumours claim that Apple will also announce the 128GB variant of the iPhone SE, which was announced exactly a year ago. It’s infuriating to me that apple still does not allow external storage. That one lacking feature is the primary reason that Samsung and other competitors are gaining on Apple. You can’t have a completely closed system and expect to dominate the market, people need more options than paying through the nose for limited storage that is worth 1/10th what you are charging. Apple needs to grow up and stop being so stingy. Get a fast device and then slow it down by an external memory card.. I know it’s cheaper to just add an external storage, but it never achieves the read & write speed of flash memory. Also this causes more battery usage and performance degradation. Not only Apple, Google also does not promote external storage.. look at their premium Pixel phones.